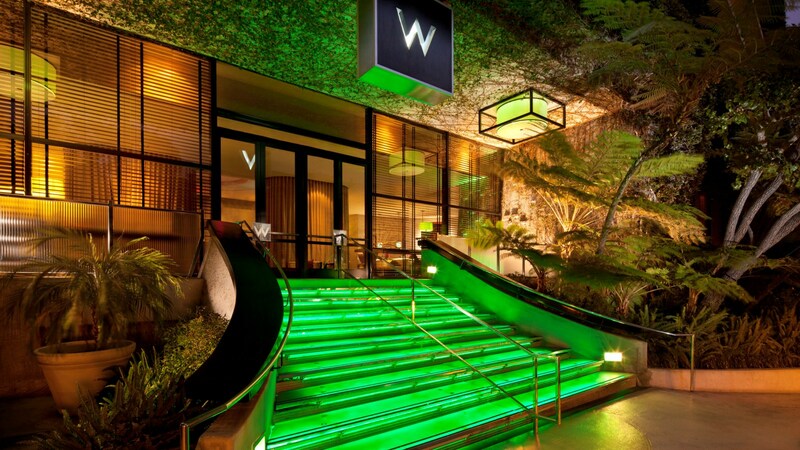 The W Westwood is located between Rodeo Drive and the Santa Monica beaches, near UCLA and the 405 Freeway, and is surrounded by boutique shops and theaters. Nearby UCLA and Westwood Village makes for some great strolling areas for you and your pooch from the hotel. 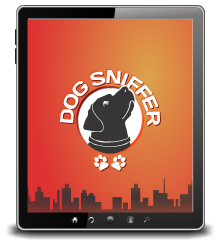 They have a great pool deck that is very dog friendly and warmly welcomes guests with dogs as well as locals! Check out the W Westwood.